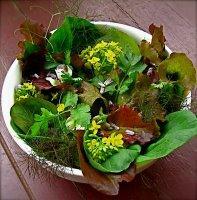 A quick, easy and super yummy asian bok choy salad. Baby or regular bok choy can be used. 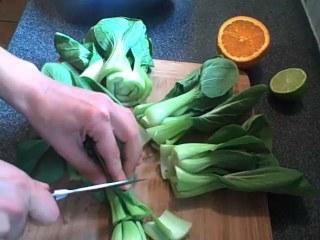 Using baby bok choy, cut the stems to about 1 inch, keeping the leaves whole add all to a bowl. Combine marinade ingredients in a jar and shake well. 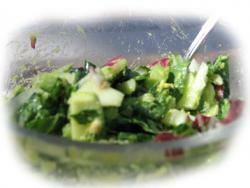 Pour dressing over bok choy and serve immediately or marinate for 1-2 hours to let the bok choy soften. Keeps in refrigerator for up to two days. 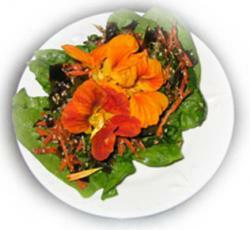 For nutrition information and a short video on how to make this please see http://phytofoods.blogspot.com/2009/05/marinated-bok-choy-salad.html enjoy!